Growing up watching your father competing on the international stage in any sporting arena must have a huge impact on a boy and, for some, it ultimately determined their future path. There is something very satisfying about seeing a sport’s star pass over the baton to his deserving progeny, almost a prophecy fulfilled. Here are some of the best father and son sporting duo’s. 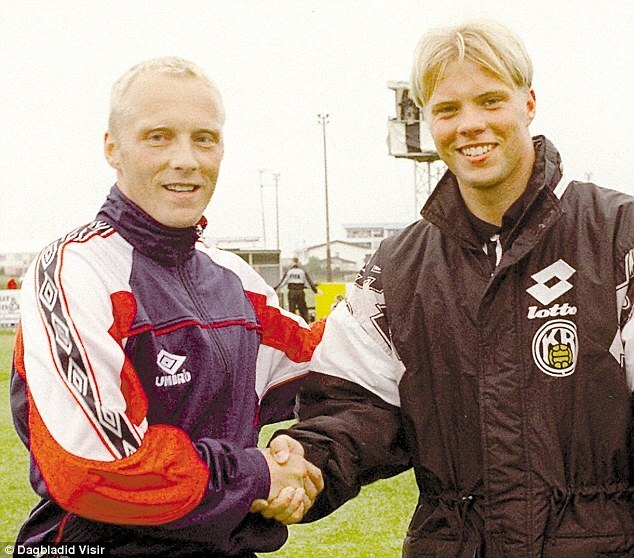 One of the most touching sporting moments came some two decades back, when Icelandic footballer, Arnor Gudjohnsen, left the pitch of an Iceland v Estonia international friendly, only to be replaced by his son, Eidur, perfectly completing the circle of footballing life. Commenting on this poignant moment, Arnor said: “It remains my biggest regret that we did not get to play together, and I know it is Eidur’s too.” But, at least the family has that lovely moment to remember on those cold, Icelandic winter nights. The English Football League witnessed a father-and-son duo actually take to the pitch as contemporaries. The final day of the 1950/51 Third Division North season, Alex Herd played alongside his son, David, for Stockport County. Alex was a league and cup winner with Manchester City, while David went on to claim the English First Division and FA Cup titles. The National Basketball Association (NBA) in the United States will always be grateful to the Bryant family for their incredible genetic talents. Joe ‘Jellybean’ Bryant played the forward and centre positions for the Philadelphia 76ers, San Diego Clippers and Houston Rockets from 1975 to 1983, before retiring to take on a coaching role. 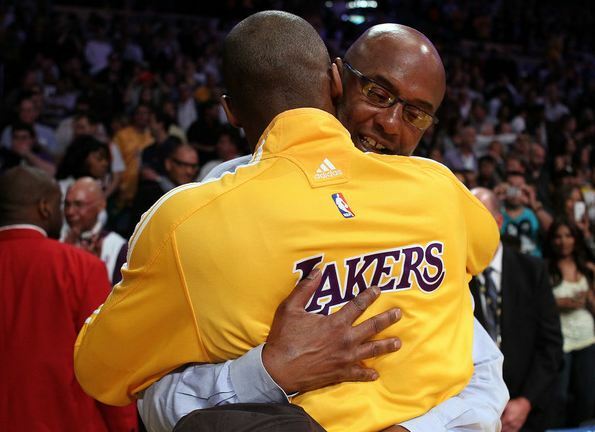 His son, Kobe Bryant, played for the Los Angeles Lakers and has been named in 14 All-Star teams, as well as taking the NBA Most Valuable Player award in 2008. A family renowned with cricketing prowess, the Pollocks enjoyed three international players including Graeme, his brother Peter and Peter’s son, Shaun. 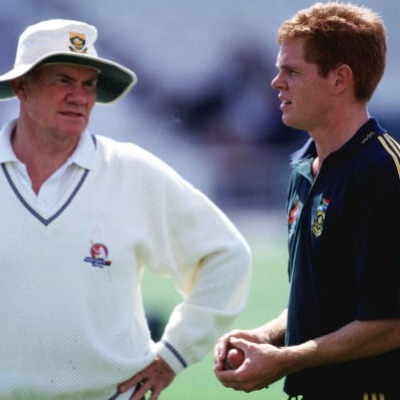 Peter was a fast bowler, playing in 28 test matches while his son, Shaun – an incredibly talented all-rounder – ended his career as the most successful South African bowler, having taken 421 wickets, and the ninth-highest run scorer on 3 781. Making history for South African boxing is the father-and-son team of Andre and Brandon Thysse who were both nominated in categories for the 2016 South African Boxing Awards. Thysse senior (47) is a former South African and Commonwealth super middleweight champion, nominated in the Promoter of Year category, while Thysse junior (24) is a welterweight boxer who was nominated in the Prospect of the Year category. In a country where rugby players are elevated to hero status and the green and gold uniform worn with the utmost pride, the name ‘Schalk Burger’ is revered. 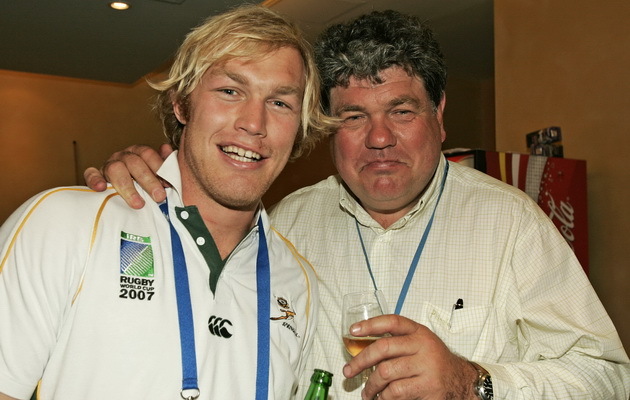 Schalk senior was a formidable rugby player in his day and his son, Schalk junior, followed in his dad’s size 14 shoes, representing his country in rugby from 2003, winning the coveted accolade ‘World Player of the Year’ the following season. November 2016, a young Stephen Cook is the first South African batsman to face the newly-introduced pink cricket ball. 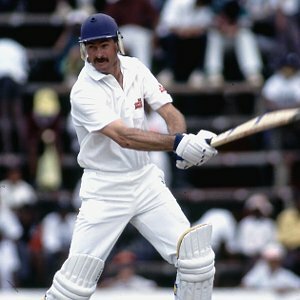 Some 25 years prior, also in November, his father, Jimmy, was the first South African batsman to face a white ball in international cricket. 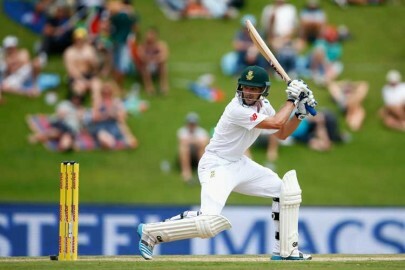 This was also South Africa’s readmission into international cricket. Unfortunately for this father-and-son cricketing combo, their respective innings weren’t very memorable but at least this interesting connection will remain forever.